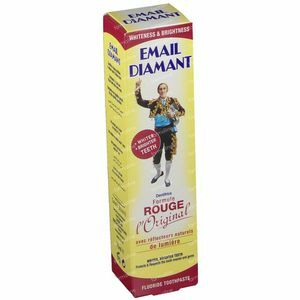 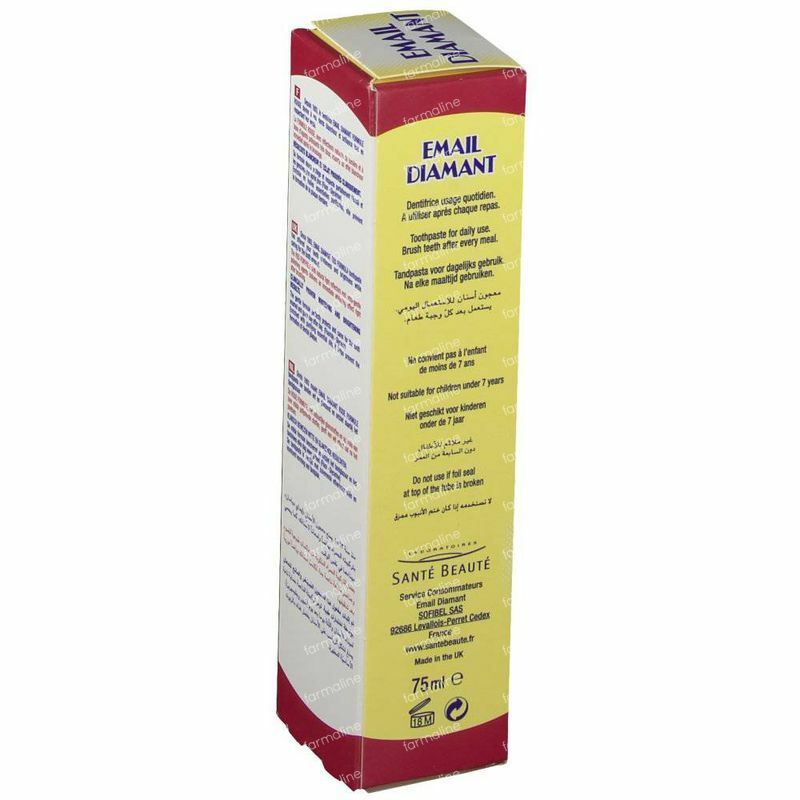 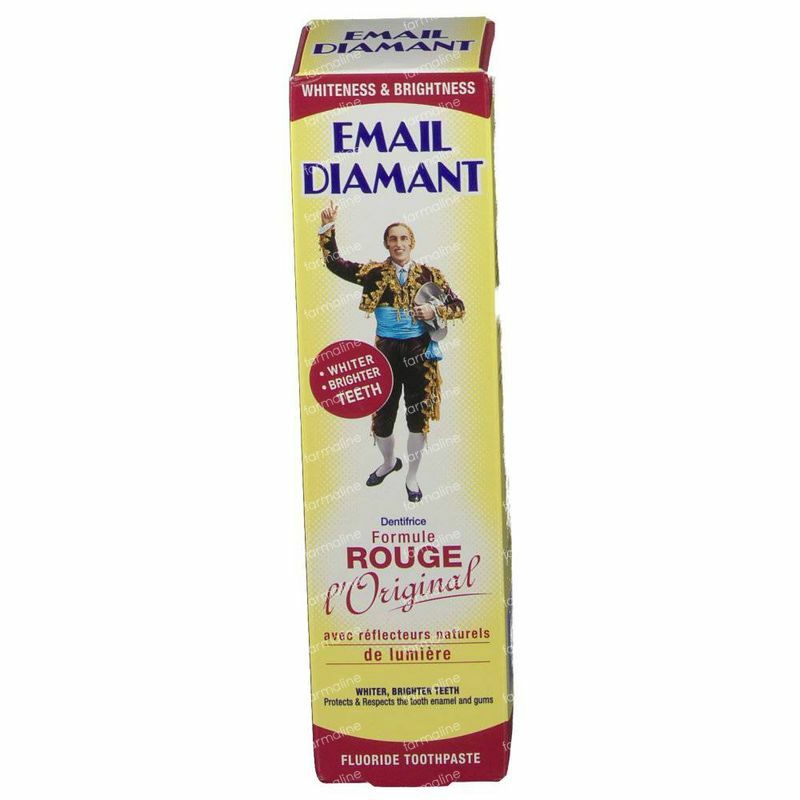 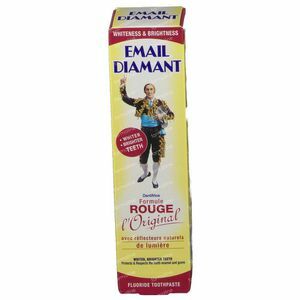 Email Diamant Red Toothpaste 75 ml order online. 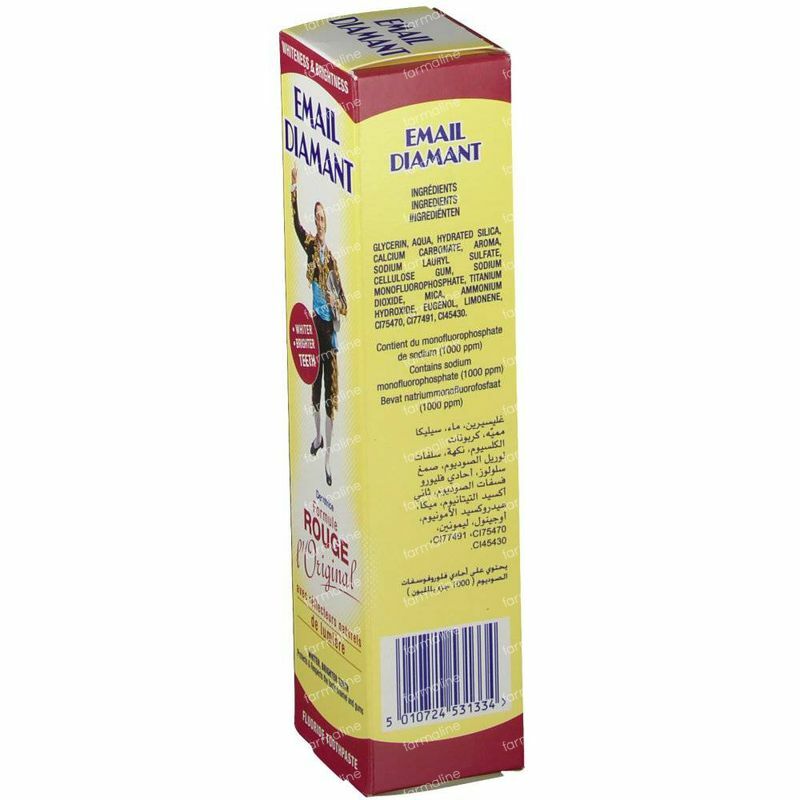 The date on the box is the expiry date. 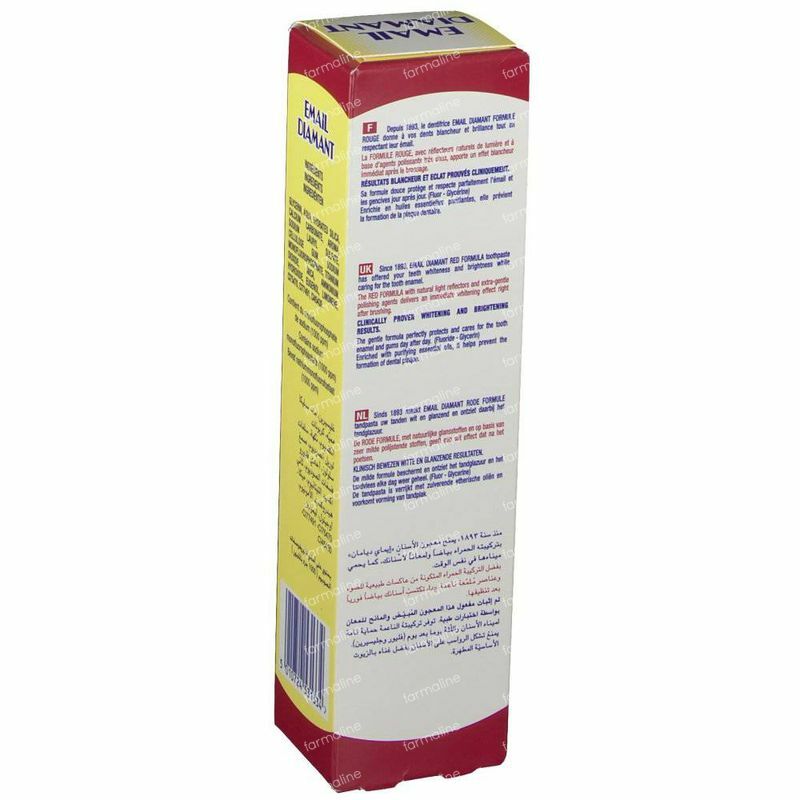 The date on the tube is the production date.